My Baggage are experts in shipping luggage to Hungary. Our services are affordable and convenient, making travelling to Hungary much simpler! 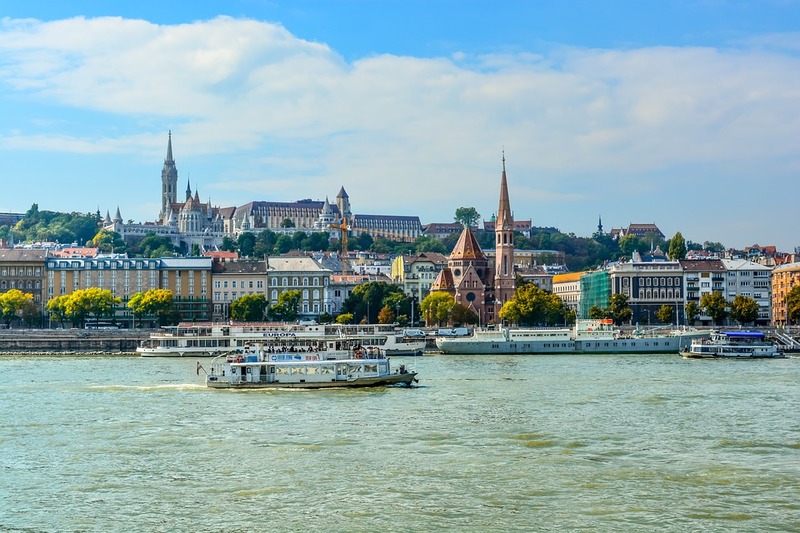 Hungary is a stunning Central European country, it’s suitable for a range of people to visit for a gap year, to work, to relocate or for a holiday. The official language spoken here is Hungarian which is the thirteenth most widely spoken language. 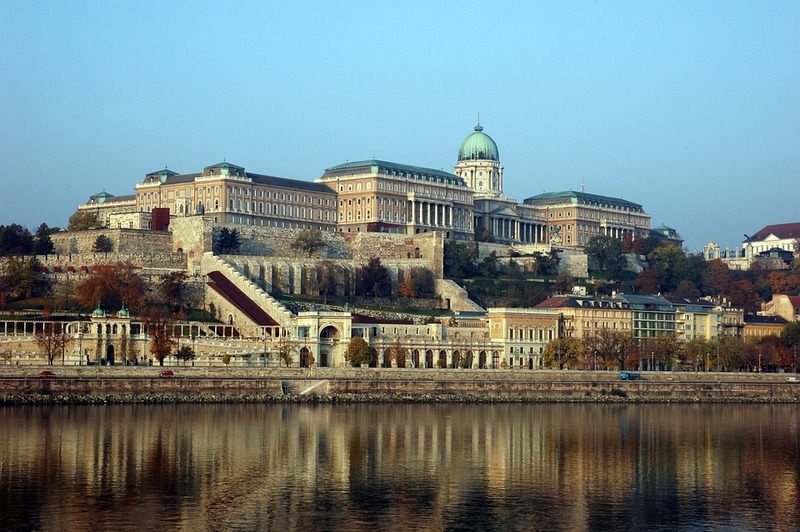 Hungary has certainly made it’s mark on the map and attracts over one thousand visitors each year. 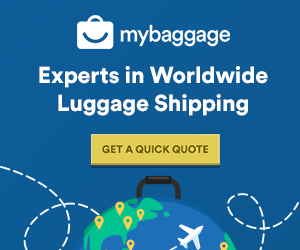 Why Ship Your Luggage To Hungary With My Baggage? All of our services here at My Baggage are convenient and easy to use. You can simply make a booking online at anytime with our 24/7 online booking system. We offer a full door-to-door service to all of our customers, this means your shipment will be collected from your door and delivered straight to your destination within Hungary. There’s no pick up points needed, meaning you don’t have to play a game of ‘find my luggage’ when you arrive in Hungary. We pride ourselves in having top customer service here at My Baggage. Our customer service experts know all there is to know about My Baggage and the industry we are in. If you have any queries on your booking or would like some advice, do not hesitate, get in touch! Save money and use My Baggage to get your personal belongings to your destination in Hungary. We offer fantastic prices for shipping luggage to Hungary, making it affordable for all types of travellers. In fact, booking with My Baggage allows you to save up to 80% on your luggage shipment instead of booking with the customer directly. Many people heading to Hungary with luggage will check it onto their airline. This way it will be with them at all times and even though it’s the fastest way to get your belongings to Hungary, airline baggage can be expensive as your bags are measured by weight and volume. In addition to this, if your luggage is considerably large, you will need to consider exactly how you will transport it to and from the airport. If you have larger household items that you need transported to Hungary, then a traditional removals company is what you need. They specialise in moving items like Sofas and beds etc, which are too large to send on any other type of service. However, they can be expensive as there is such high demand for them. We recommend only using a traditional removals company if you really need to. If you are not sending very large items, you can save money by using one of the other options available to you. My Baggage specialises in shipping luggage to Hungary but we don’t stop there, we can help you get all kinds of goods to Hungary. Do you have a friend or family member in Hungary? If so, why not send them a care parcel. You could send them some things that they have left behind or simply, a token to show that you care. Do check our prohibited and non-compensation items before picking things to put in your care package to ensure your parcel will be delivered without any delays. Not only can it be particularly difficult to carry musical instruments with you on a flight, it can also be a costly process and cause a lot of unnecessary stress. You can avoid these costs with your airline, simply by transporting your instrument with My Baggage. Sending your musical instrument with My Baggage means you don’t have to haul your heavy and bulky instruments through train stations and airports in Hungary, allowing you to enjoy the journey a little more. If you are shipping from the U.K or anywhere else in the E.U to Hungary, goods do not pass through customs clearance and therefore are not subject to import tax or duty. If, however, if you’re sending from a country outside of the EU, such as Canada or the USA, you are then legally required to complete and send a customs invoice with your shipment to Hungary. Generally, My Baggage shipments clear customs in a timely manner, free from duties and taxes, as most countries offer a generous duty-free allowance for personal effects. However, custom rules and regulations differ all over the world. Therefore, we strongly recommend doing your own research into Hungarian customs. When sending goods with My Baggage, you can send almost everything you find in a typical holiday suitcase. However, there are some items that are prohibited on our services, this is standard with most luggage shipping companies. Before booking a shipment with us, please read our full prohibited and non-compensation items list. How Do I Pack For A My Baggage Shipment? My Baggage shipments can be sent in cardboard boxes, suitcases, or a mixture of both. If you plan on sending your belongings in a suitcase, do not lock the suitcase as customs and/or the courier may need to verify the contents of your items. When sending items in a cardboard box, please ensure that it is a strong and sturdy, double or triple walled box. This is for your own benefit, so your goods are safe enough to withhold during transport. If you are sending fragile items on any of our services, using internal packaging such as newspaper or bubble-wrap can protect your items from damage during transit. For more information on packaging your items, please read our packaging guide. Booking with My Baggage is easy-peasy. Simply start with getting a quote by clicking the ‘Get Quote’ box below. Once you book your shipment with us, we will send you some labels that you will need to print off and attach to your shipment, then we will take care of the rest!